As a professional plastic mould manufacturer in China, we are specialized in opening new molds for various of plastic products. 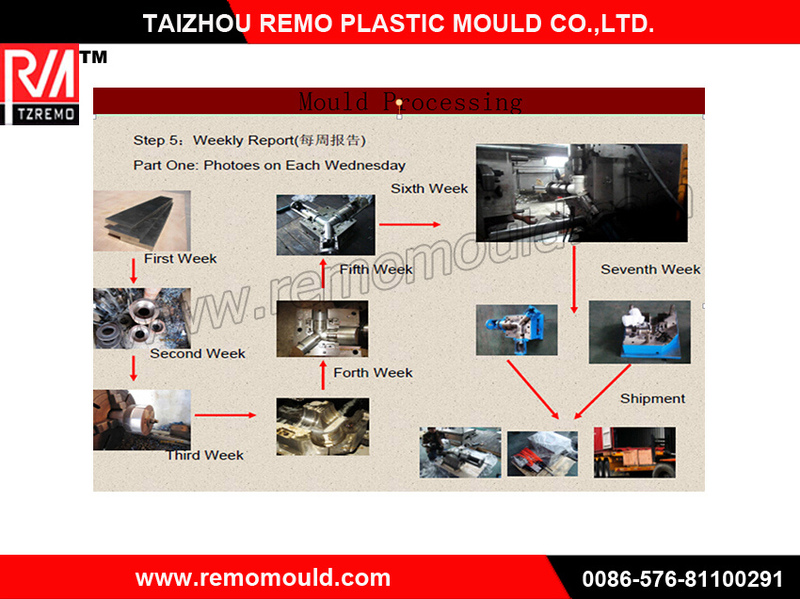 Our mould quotation will be made in 1 day and sent to consumers for reference. 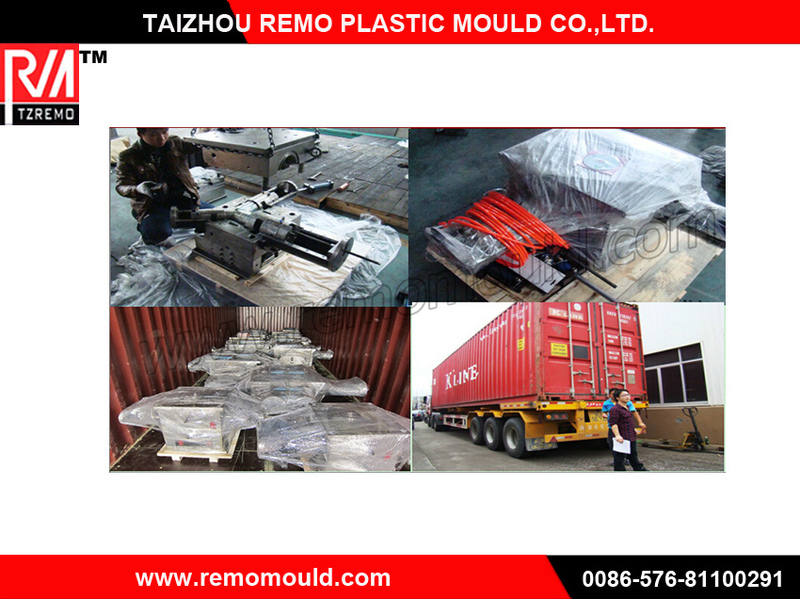 Quantity of mould and delivery time will be guaranteed. Products' infomation we need to make quotation Clear Pics/material/size/weight/wall thickness/targetting quantity and etc. Design Software UG, PROE, CAD, CAE, CAM, CAXA etc. Plastic Material PP, PC, PS, PE, PU, PVC, ABS, PMMA etc.